Totally made it to week 6! Who have thought?! Ha! I'm typing this just under 24 hours until me and my other half fly off on holiday to Tenerife. Aww don't get jealous, I'll be instagramming all the way, that's the time to get green-eyed. I'll see you when I get back from holiday! Woo! I'll do my best to keep posing while I'm away! 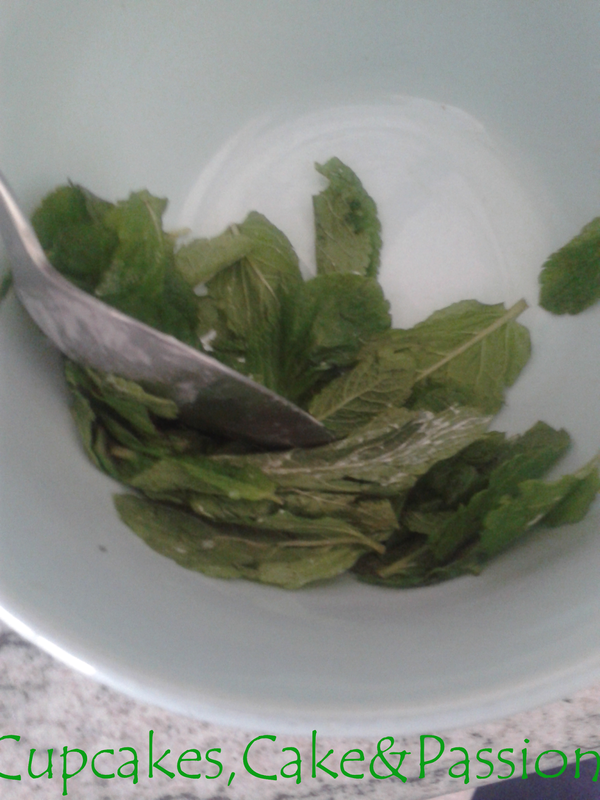 1.Crush the mint leaves a little with the back of a spoon. This will squish the juices out of mint to create a super mint lolly. 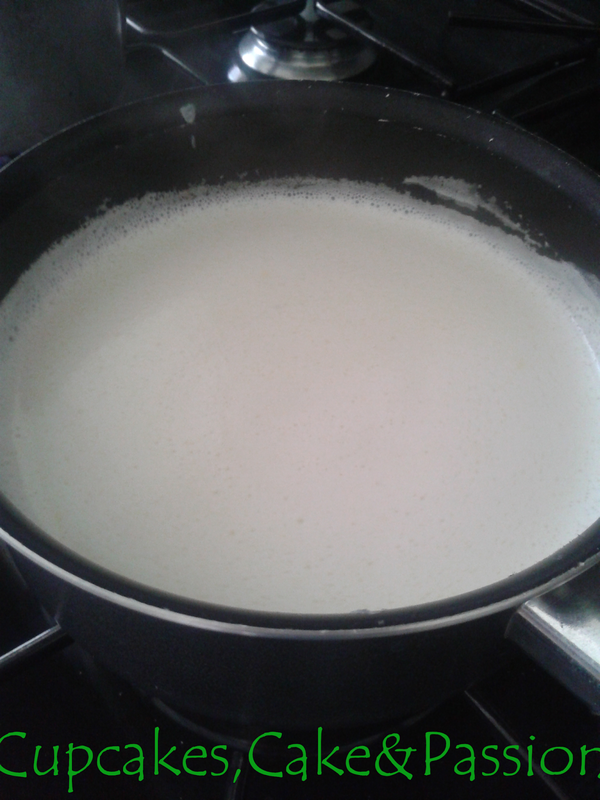 2.Put the milk, cream and sugar in a saucepan and bring almost to the boil. 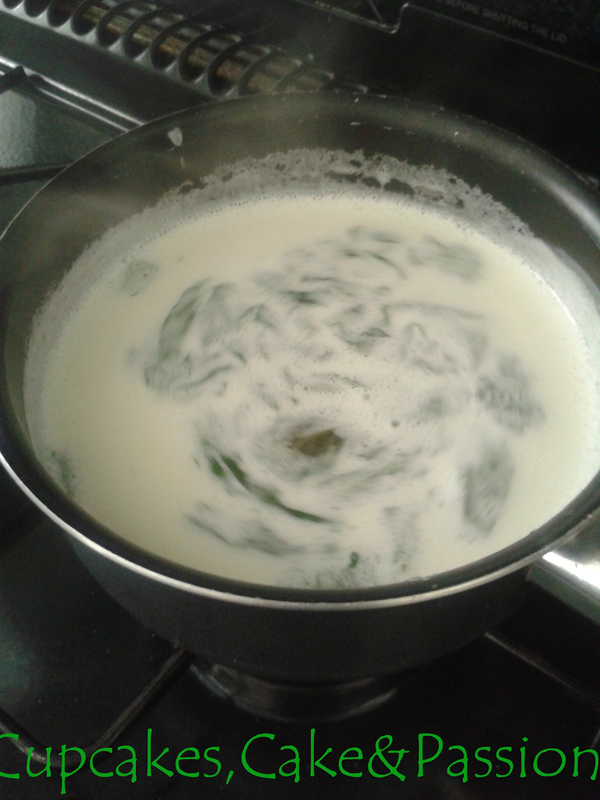 3.Remove the pan from the heat and add the mint leaves. Cover and allow to cool. This allows the mint leaves to infuse. The longer you do this the better the mint leaves will infuse and the minter (is that a word?) the lollies will be. 4.Strain the mixture through a fine sieve, pressing down on the leaves with the back of a spoon again to get all the minty-ness out. 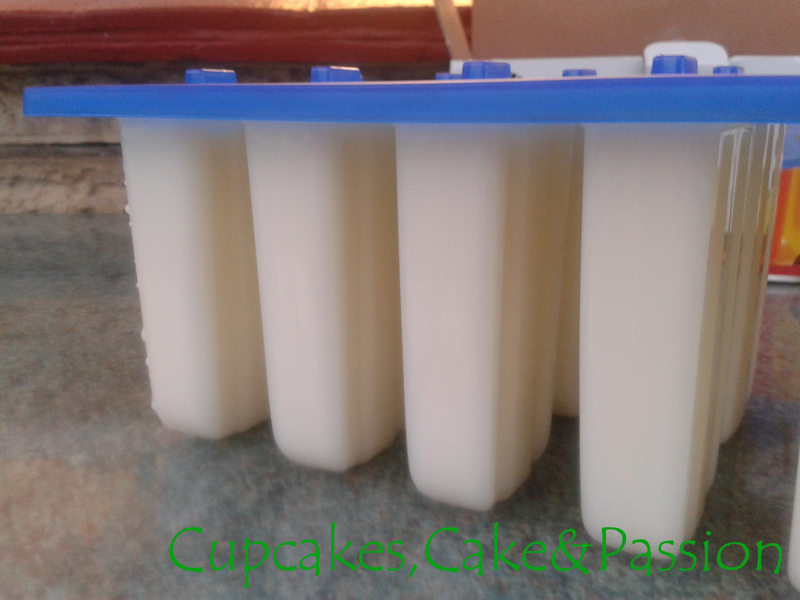 5.Fill the ice-lolly moulds enough so you leave about 1/4 cm gap. This is to allow the mixture to expand but not split the lolly mold. 6. 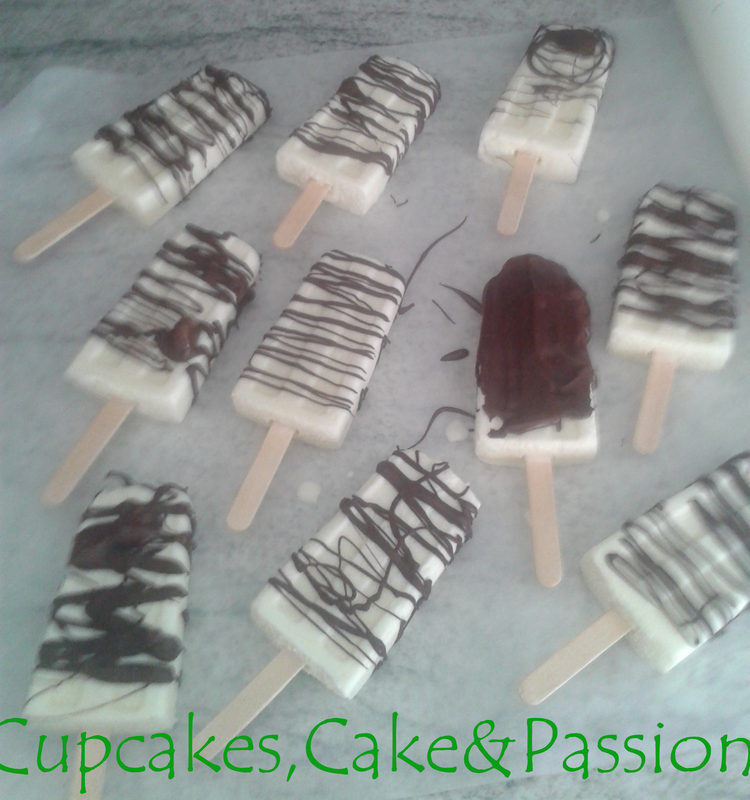 Place the the ice-lollies in the freezer for about 1 hour and then insert the sticks. Place back into the freezer for about 8 hours. 7. Check the ice-lollies are completely frozen. If they are, then melt the chocolate in a bowl, over a pan of hot water or in the microwave. 8. Line a few air tight containers with baking paper, and cut out extra squares if you are putting lollies on top of other lollies. This is so that they don't stick together. 9. Get a sheet of baking paper and remove the lollies from the molds by dipping them in warm water. 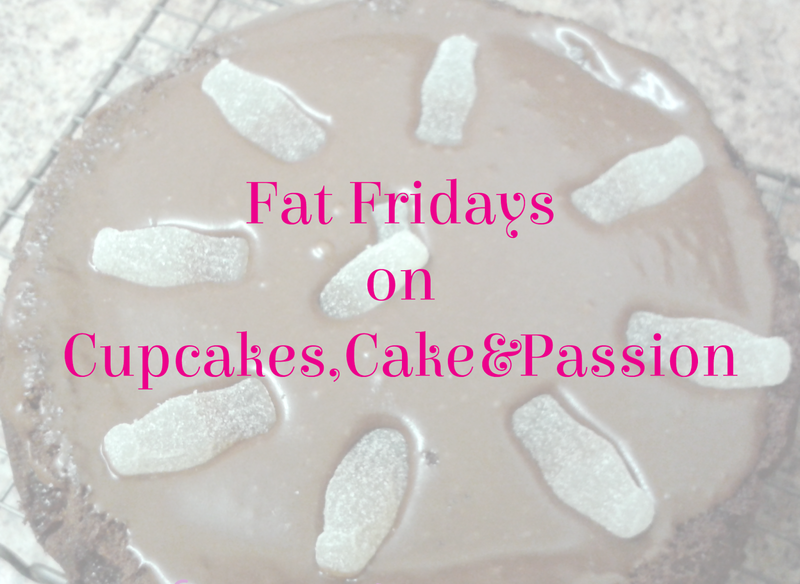 Drizzle the chocolate with a spoon to make really cool zig-zag patterns. 10. Quick as you can put the lollies in the prepared air tight containers and place back into the freezer. 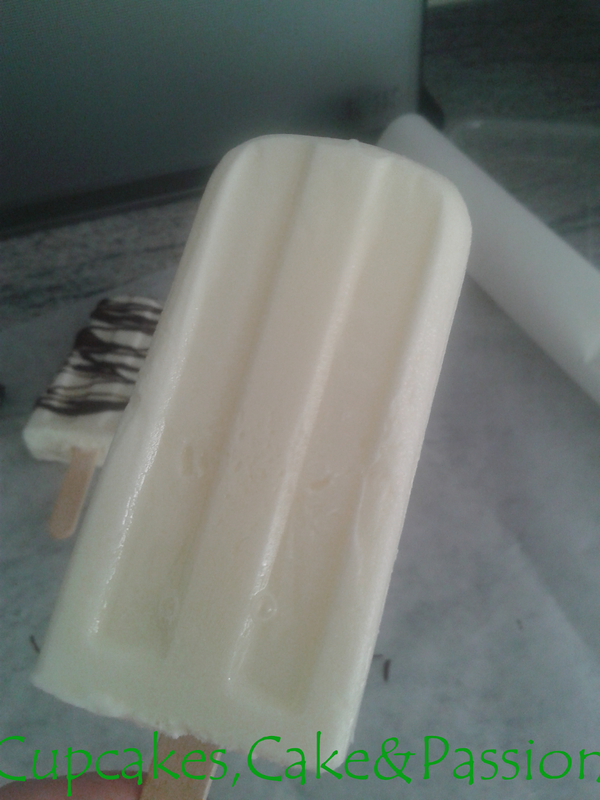 What is your favourite cold treat on a hot day? See you when I'm tanned!